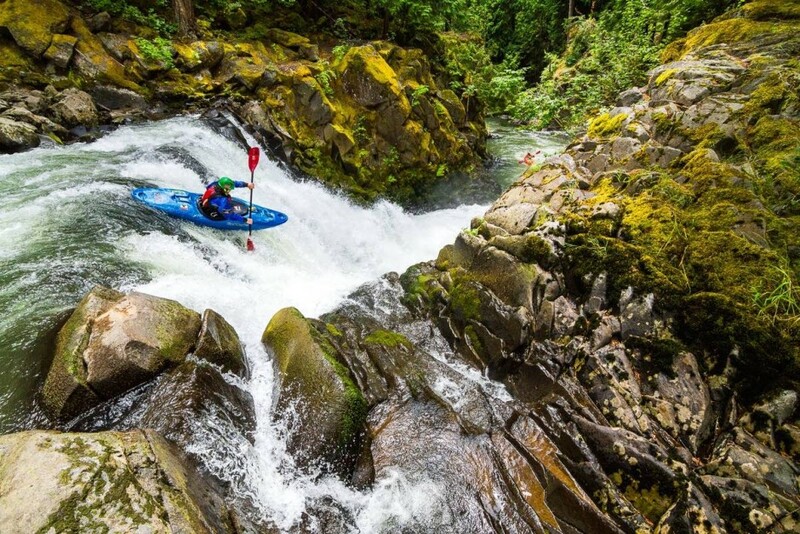 These images show why kayaking is the raddest sport. 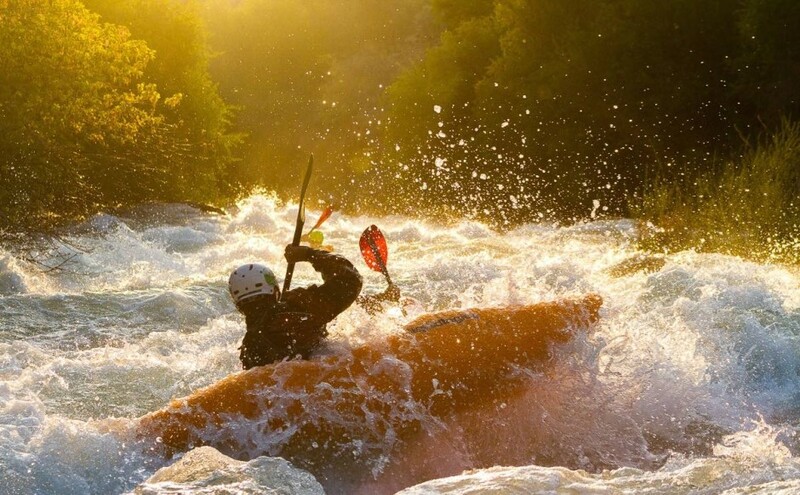 These images show why whitewater kayaking is the raddest sport. 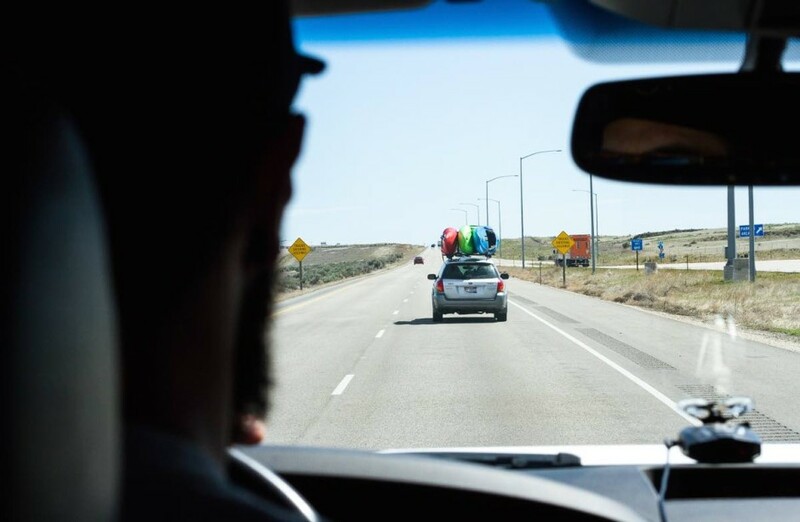 Editor’s note: Most outsiders to the sport associate whitewater kayaking with images of bombing off huge drops or otherwise being a ‘daredevil.’ The truth is, so much of what makes paddling so rad is what happens behind the scenes — the travels to and from remote areas, the decision making around water levels, gear, skill and comfort levels, and the sense of time and place merging when you’re on the water. Photographer John Webster takes us into the flow. The Lower Malad River in Idaho has a perfect relationship with the sunset. Meaning the sun basically sets right over the river creating some amazing lighting situations. This shot was set up in the nick of time, anxiously awaiting one of the many groups of kayakers lapping this 1 mile section of class IV+ whitewater. Paddlers Kyle Smith, Mike Bond, and Kyle Keegan put in perspective the gradient and magic of this section located in the farmlands of Idaho. 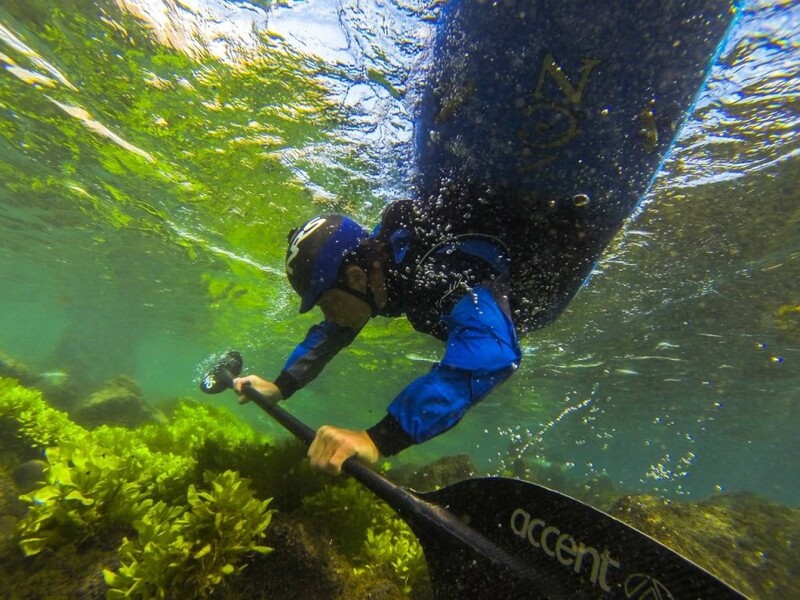 Being comfortable underwater is something a kayaker like Alec Voorhees (pictured) has to make a habit. This is relatively calm water compared to a shallow and fast river in which your roll (where you right yourself above the water) has to be on point to avoid hitting hazards underwater. There are multiple techniques to get yourself back above the surface, some are quicker than others. Like any sport, there are upcoming youth that set the bar with their energy and love for the culture their role models set before them. 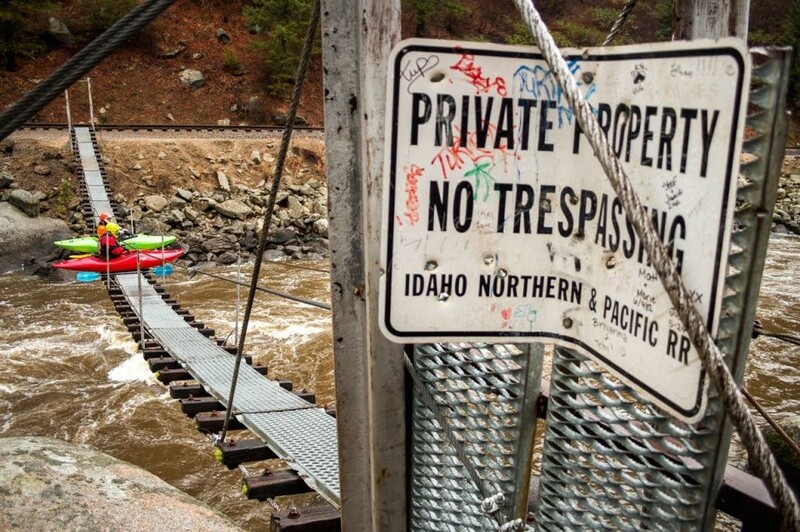 Liam Field, a young paddler makes his way off the 30-foot Big Brother Falls on the White Salmon River. Although this is a popular run amongst expert kayakers, there is still the considered consequence of going off this waterfall and ending up in a cave on the right hand side. Liam dialed his line and went on to paddle the 10 ft Little Brother Falls downstream. 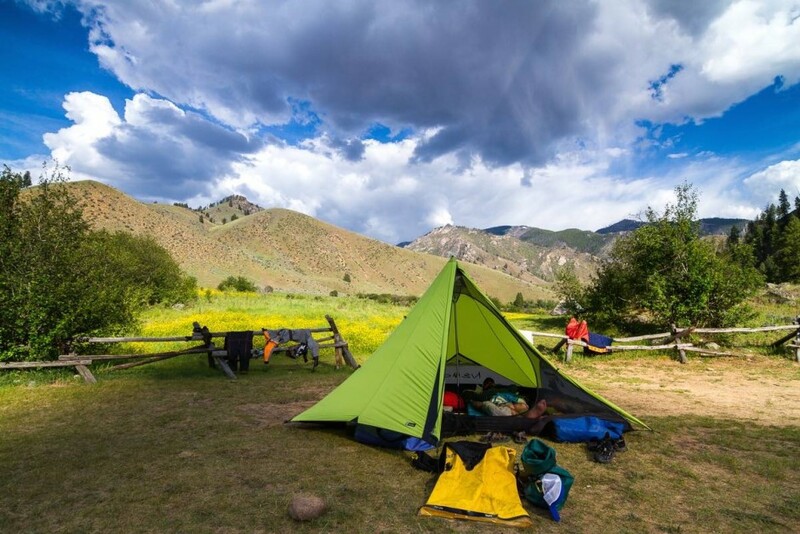 With spring trips come smelly wet gear, rain, and last minute planning. Adam Bass takes a look at his map of nearby drainages and places to camp after his recent run on Lolo Creek. A quick look at predicted flows in the area on his phone make his impromptu decision where to go next. On this particular day the clouds parted and the sun was there for the opportunity to dry watered down gear, thankfully. 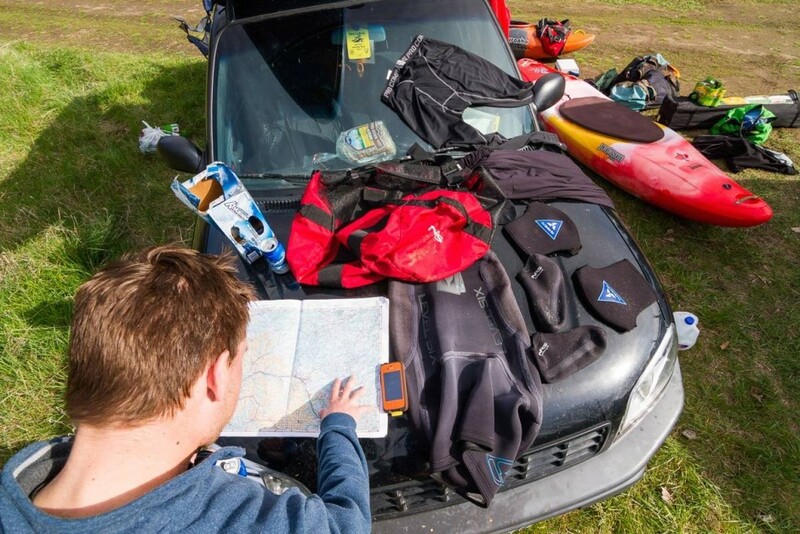 Many miles are put into river trips whether it is on the river or on your car. Pictured here is a crew on the hour long haul over windy Idaho plains to get in some afternoon river laps. Sometimes on these windy roads you may receive a call from your bud behind you saying a kayak is about to fall of your rack due to wind. A cold night under the stars with just a tarp over the crew resulted in huddling over the small fire at breakfast. The mission of the day was to hike into Hard Creek Falls with carrying boats via shoulder and descend the large waterfall. The 4 mile hike/bushwhack into the canyon where the falls is located was fueled by sausage and oatmeal packs. 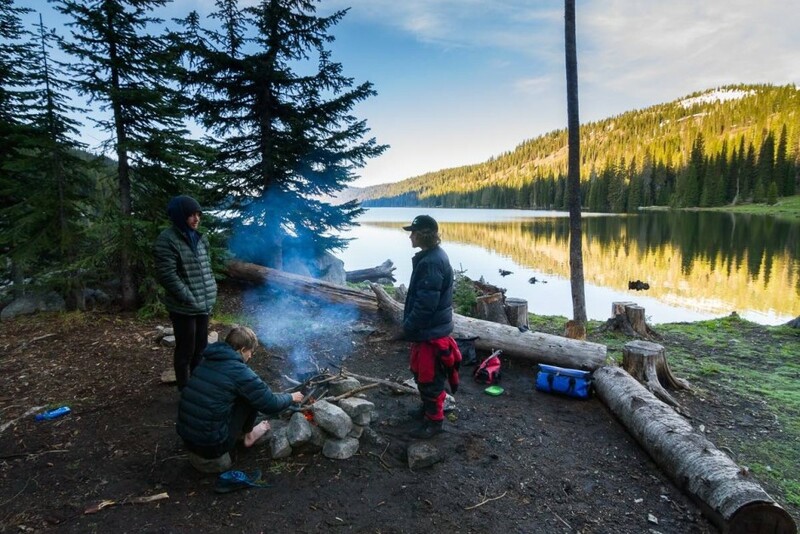 After a burley day of scouting, scaling cliffs, going uphill both ways, we ended up at Crusty’s Pizza in McCall, Idaho sharing the stories with local paddlers and consuming large amounts of pizza. 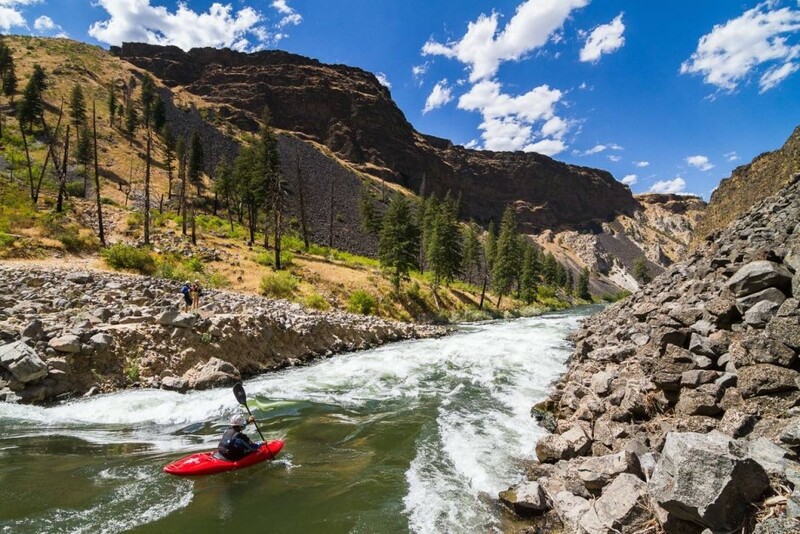 The Middle Fork of the Salmon is well known for being one of the best weeklong trips in the nation. Full of adventure, you feel as though you went back in time to when the first pioneers went down this mighty stretch. After all it is in one of the most remote places in the lower 48. At the end of a long day in the heat, seeing your camp is satisfying. With a couple much-needed beverages, you can lie down and nap before a hearty meal is served. One of the best feelings of kayaking is the solitude you get being in a deep canyon. The respect you have for Mother Nature is abundant, she teaches you how small you really can be. Things are always changing: the water, the weather, even the rapids themselves. This rapid which Káča Barešová is entering, has been newly formed by a landslide on the left-hand side. This makes for a more challenging rapid which has big waves to end this stretch with a bang. Locals are much as a part of kayaking as the rivers are. They know every line, every rock you want to avoid in the river. To be a local is subjective, you may live along a river in the summer and move after the season is over. Or you may choose to be close to one or many rivers making you knowledgeable of the area. Either way, the memorization a local has, makes for a great guide down the river or a good person to slide off a swinging bridge with.